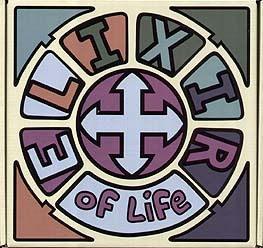 Can you be the first to move up through the levels of transformation and release the Elixir of life? Will you be a true alchemist on your journey or will you bluff your way through? Will you be able to stop the false alchemists? In this game you can test not only your tactical skills but your ability to bluff and double bluff by playing our cards right.